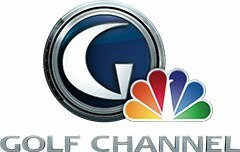 DriveHard was created to engage the golf community, with a focus on raising awareness and funds for Alzheimer's and Caddy for a Cure. The term 'DriveHard' represents the focus and determination required to be successful on the golf course, and the ability to apply that same intensity towards life in general. You can help by showing your support for DriveHard and our ongoing journey by wearing a DriveHard wristband. 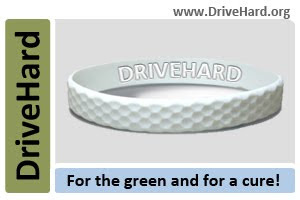 The dimpled wristband design replicates the dimples found on a golf ball; it's not only a stylish design, but wearing one will go a long way towards creating the much needed funds and awareness for very worthy causes like Alzheimer's and Caddy for a Cure.